As a real estate investor, there’s a lot to consider. Not only do you need to worry about the material aspects of your endeavor – the properties you purchase, in particular – but you also need to take into account your more fluid assets – specifically, your finances. This can be a daunting prospect for investors new to the game, as well as to those whose businesses have expanded and diversified. 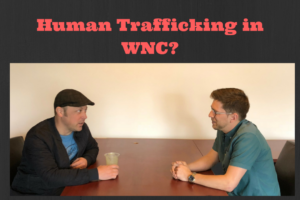 To help make navigating the process, and particularly asset protection and tax management, a bit easier, John Hyre, a real estate tax attorney, and real estate investor, sat down with Asheville Real Estate news to provide us and our viewers with his insight and wisdom on the subject. Hyre, who has been a tax attorney for 23 years, became involved with real estate law through his own investments. 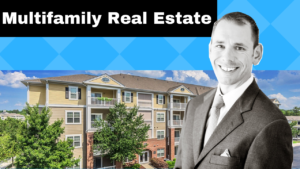 He began his career as a corporate attorney, then began investing himself, and ultimately opened his own practice focusing on real estate investors. This niche, he says, enables him to not only do well for himself but also to do good – he sees real estate investment as a means of creating wealth and opportunity for both the investor and the party to whom the investment property is ultimately sold, often at an excellent value. Of course, getting to that point can be a challenge, especially for those who are relatively new to real estate investment. New investors may be confused about how best to enter the industry – can they invest as individuals, or should they set up an LLC? How can they best protect themselves and their assets? The first step, according to Hyre, is to begin by having a conversation in person with an advisor or attorney – if they know what they’re doing, he says, they’ll advise you to keep it simple. There’s no need to protect assets that don’t exist, so a brand new investor need not overcomplicate with multiple LLCs before they acquire a certain amount of properties, income, and/or equity. 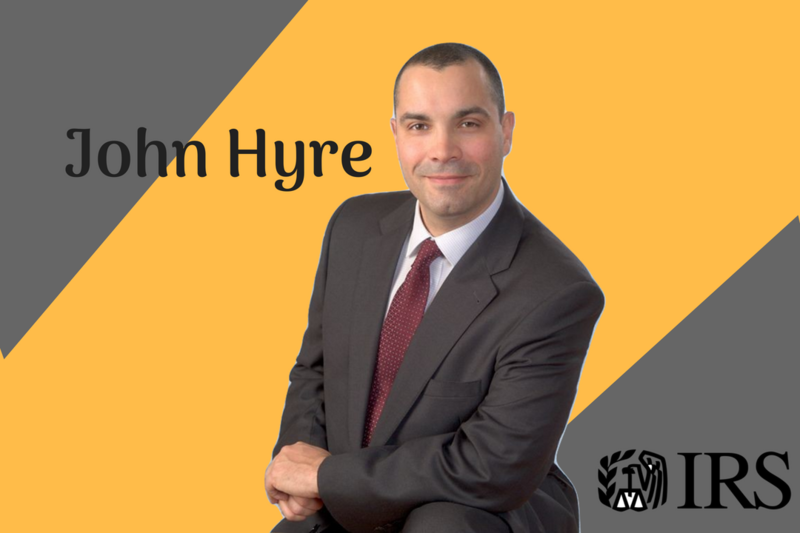 In general, Hyre suggests working with an expert to determine the specifics of your own situation and focusing on education and marketing more than asset protection and tax planning, to begin with. Most importantly, he says, ensure that you maintain excellent records and bookkeeping. This, more than anything, will protect the investor and his or her assets if and when it comes time to face the IRS. That said, there are plenty of asset protection and tax planning strategies that can prove immensely helpful to investors. Hyre is an expert at determining which of these strategies will be most beneficial to a specific investor and in a particular set of circumstances, and can help his clients to do not only well, but also good.